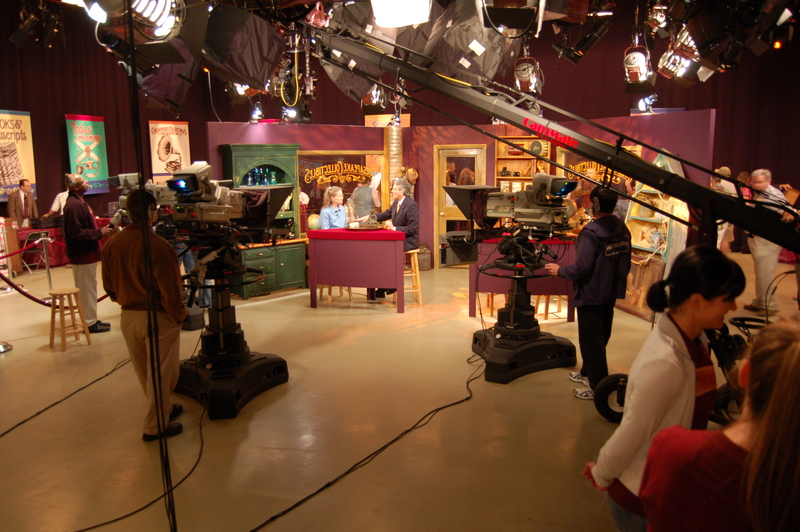 Film sets and events require communication between set workers, camera men, and directors use to communicate without ending up on the soundtrack or missing a shot. 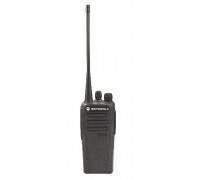 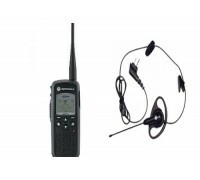 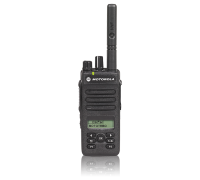 We carry only high quality professional radios that will not fail during production. 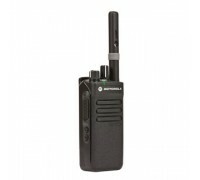 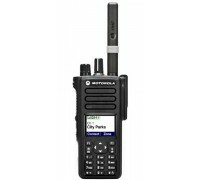 We also special in temporary repeaters for remote sites and radio rental.